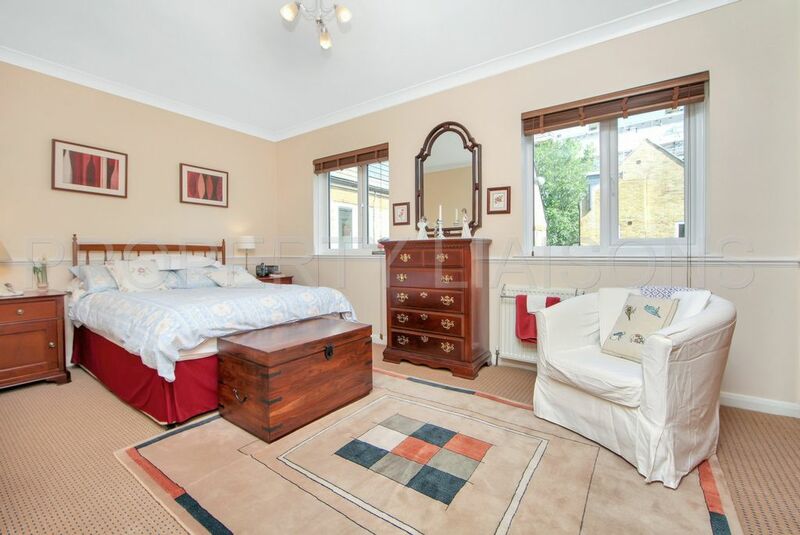 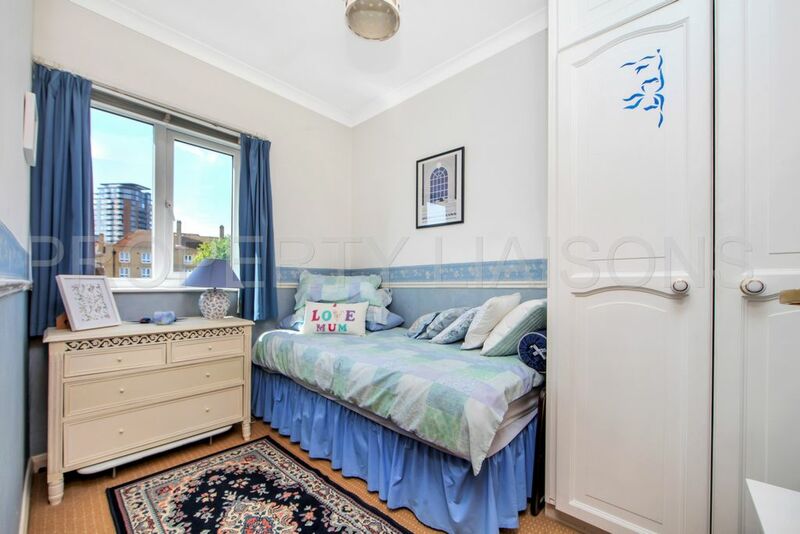 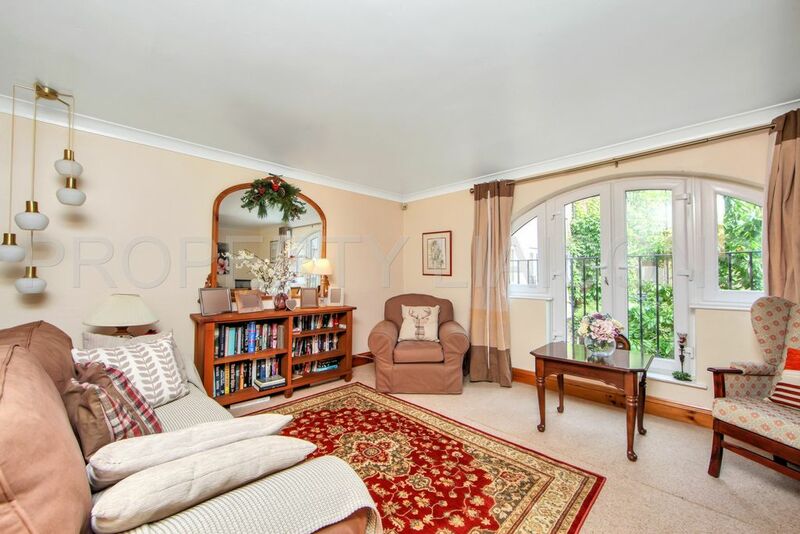 The second floor comprises of a generously proportioned master bedroom with a full-width fitted wardrobe. 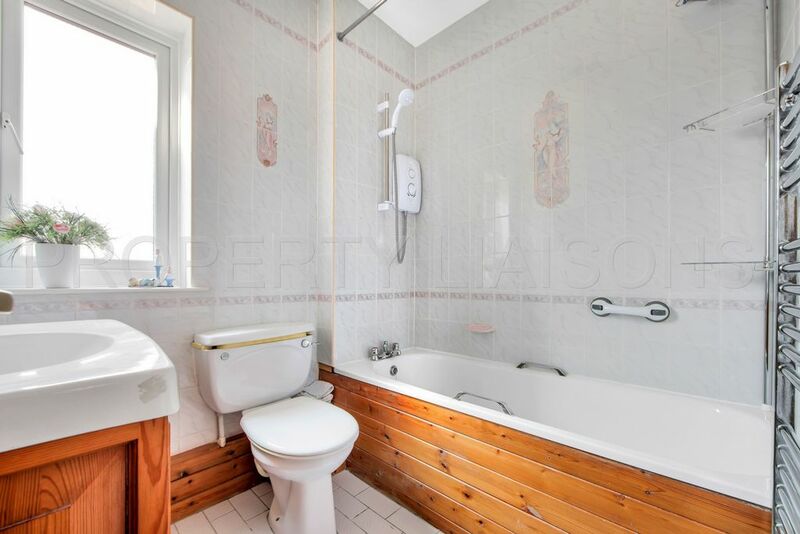 Second bedroom and a tiled bathroom with a white 3 piece suite and electric shower. 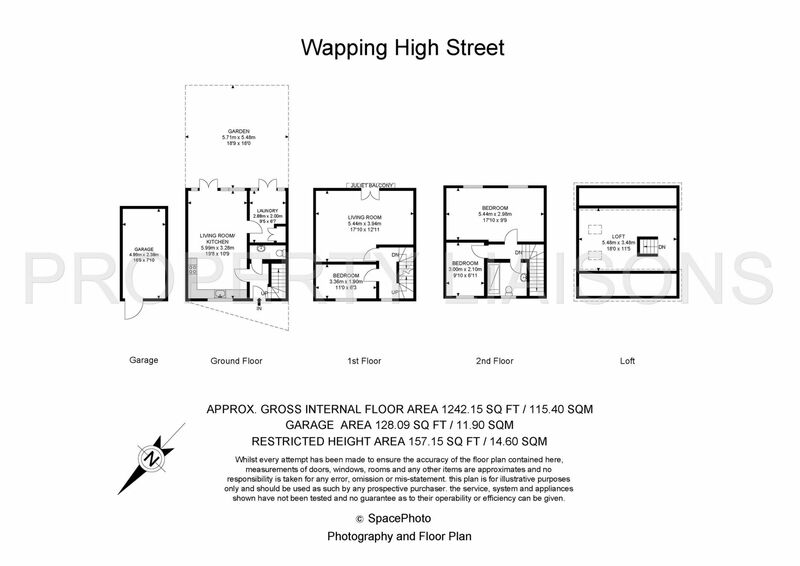 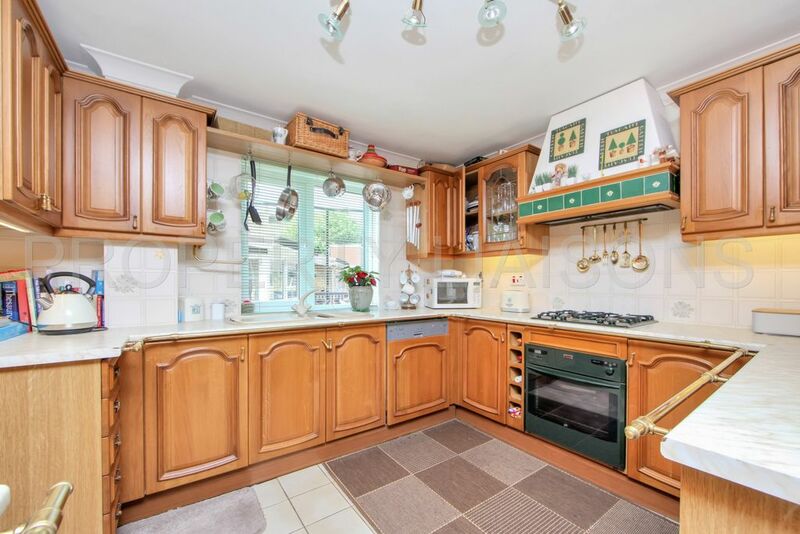 There is also a large loft space which offers potential to extend the property further as many of the neighbouring properties have chosen to do. 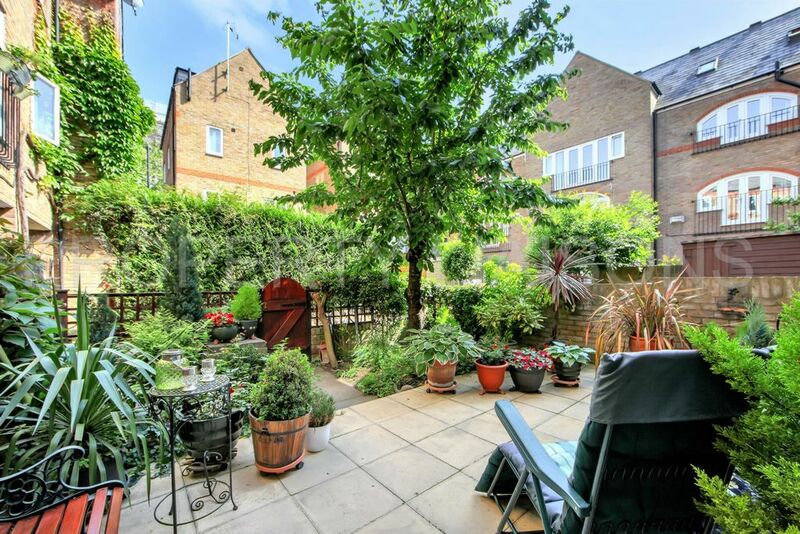 The property also benefits from a private lockable garage and access via the communal courtyard area. 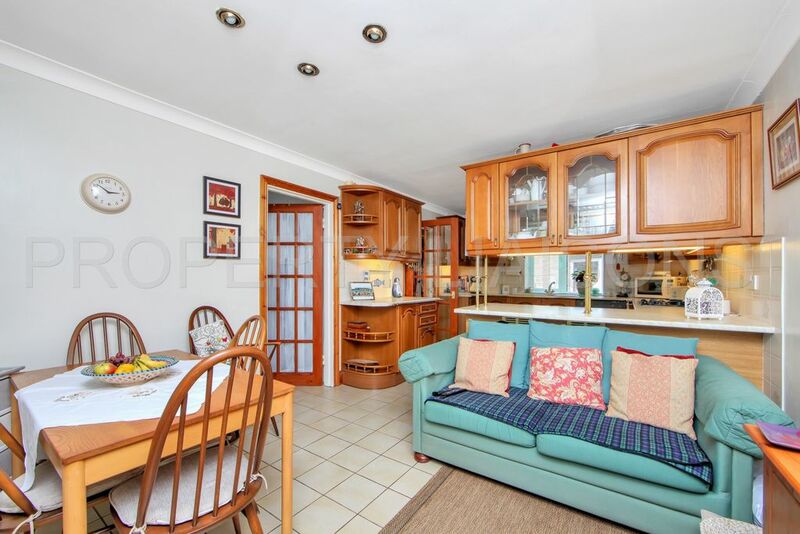 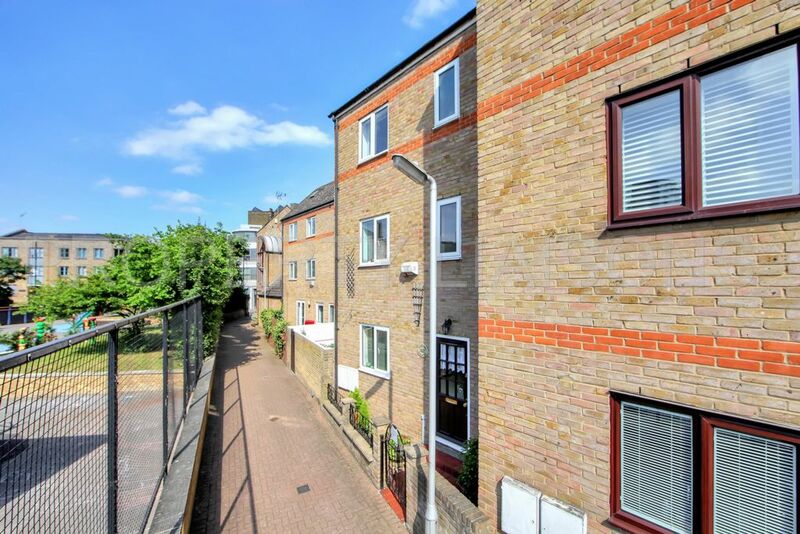 Located just two minutes' walk from the Overground this attractive home offers a sanctuary within easy reach of The City and Wapping's local shops, school, famous pubs and restaurants.